Perfect for Spring! Bonefish Grill’s #IncredibleIs Fire + Ice Pre-Fixe Menu! 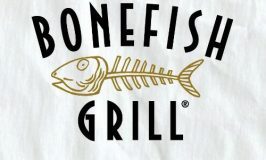 Bonefish Grill Has a New Fall Crush Menu – And it’s DELICIOUS! Head to P.F. Changs and Find Some New Friends…on Their Menu.